Agata has more than 12 years of experience of working in private equity and corporate finance environments. Agata directs investor relations, oversees environmental and social compliance of the Fund’s portfolio companies and also manages the advisory company’s administrative operations. 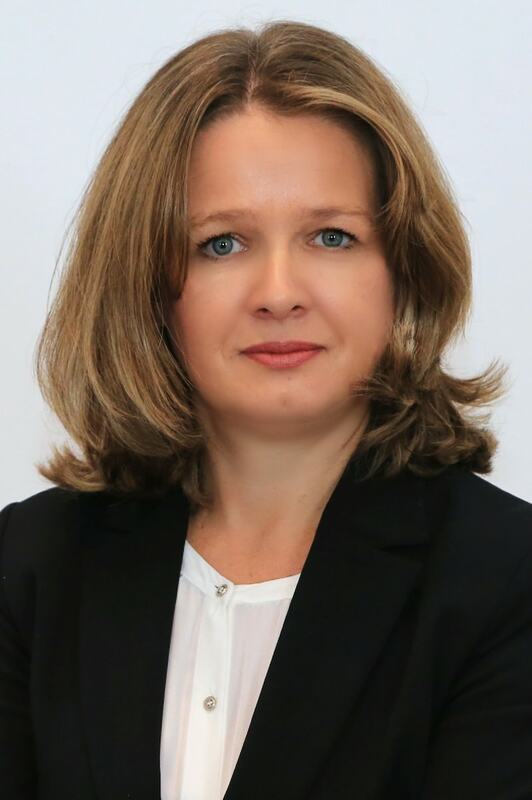 Agata spent 5 years as Assistant to the Management Board with Raiffeisen Private Equity Management, a 100% subsidiary of the Raiffeisen Zentral Bank focusing on private equity investments in the CEE region. Prior to that, she headed the administration of the European headquarters of a large international NGO. Agata transitioned from the Raiffeisen Group to TRG Asset Management, a Viennese turnaround company of the US-based Recovery Group investing and advising special situations, where she worked closely with the Directors in fundraising and establishment of the current CEE Special Situations Fund. Agata holds an MA degree from the University of Silesia in Poland and has lived in Austria since the early 1990’s. She speaks Polish, German and English and has a good understanding of Czech, Slovak and Russian.